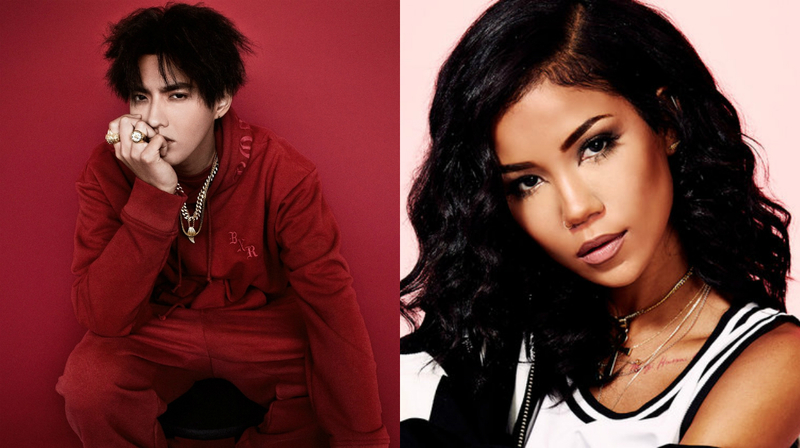 AFO RADIO - NEW MUSIC | Kris Wu Teams Up with Jhené Aiko for his new single "Freedom"
NEW MUSIC | Kris Wu Teams Up with Jhené Aiko for his new single "Freedom"
Chart-topping Chinese recording artist/songwriter/producer/actor Kris Wu collaborated with Jhené Aiko on his new single, "Freedom". 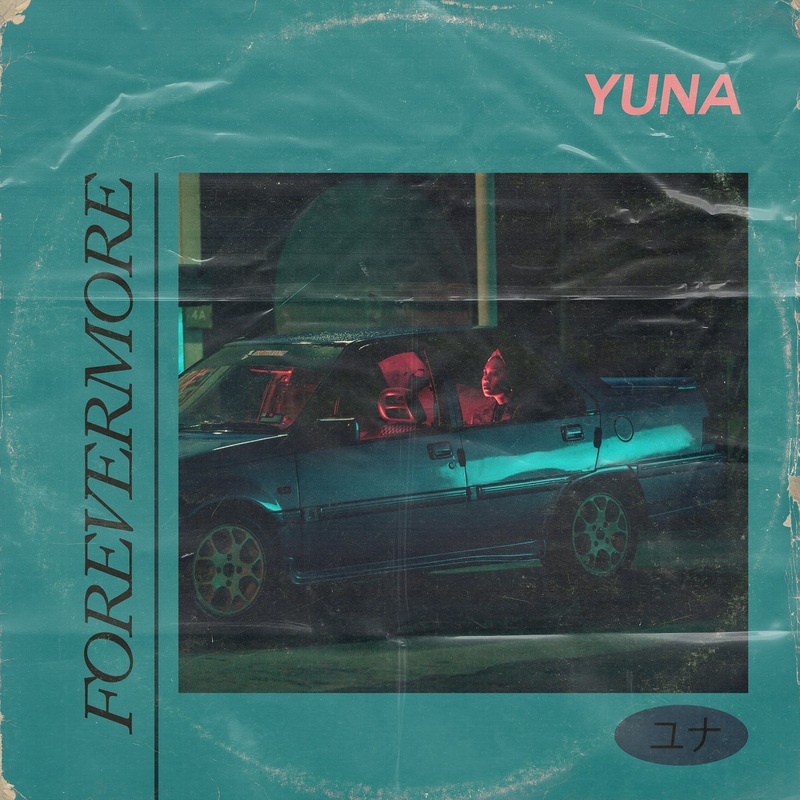 This single is produced by FKi 1st who previously worked with Post Malone, Travis Scott and more! "Freedom" is a quietly powerful melodic rap track that unfolds with graceful guitar and heart-stirring string arrangements over trap drums. 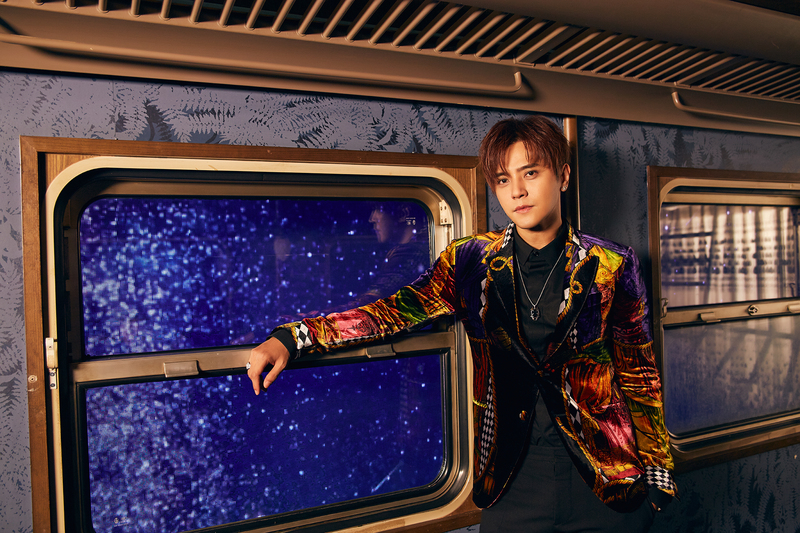 Shifting effortlessly from soulful serenade to nimble, rapid-fire flow, Wu's vocal delivery makes an irresistible match for Aiko's lush yet ethereal voice.